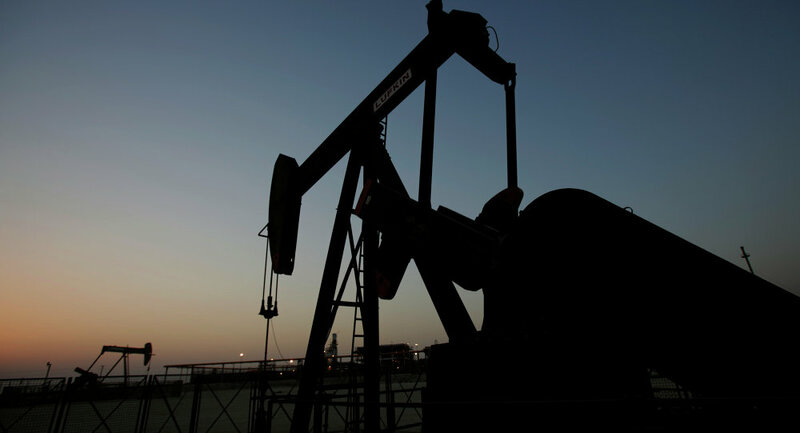 Despite news of a possible OPEC meeting to stem plunging prices and curb production, the cartel remains reluctant to cut oil output, unwilling to loose markets to non-OPEC members and allowing the US shale gas come back and re-gain the ground, analysts told Sputnik. MOSCOW (Sputnik) — Saudi Arabia, the main OPEC producer, is reluctant to sacrifice market share by curbing output unless a broad-based production quote is in place, according to experts. "Nothing will happen without Saudi Arabia and they have been silent. It’s tricky as Iran will want to continue ramping up production that it has lost during sanctions and any OPEC cut will mean losing market share to non-OPEC producers who don’t agree to cooperate. So it would need a really broad consensus and that would also assume producers sticking to any quotas that are reintroduced," Paul Hickin, oil analyst at the energy and metal information agency Platts, told Sputnik. OPEC has so far failed to act on expectations of a meeting on stemming plunging prices and curbing output. 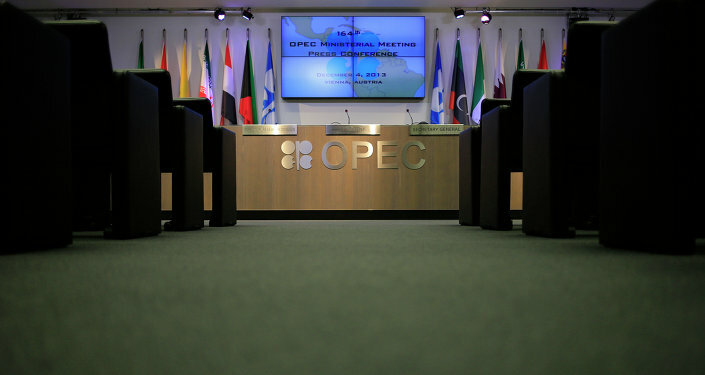 Despite numerous announcements by OPEC and non-OPEC oil producing countries' officials regarding a possible meeting as early as in February, the organization did not table a meeting. The cartel's largest producer, Saudi Arabia, rejected claims of a proposed five percent production cut, failing to respond to Russian Energy Minister Alexander Novak's statement on Russia's readiness to cut production alongside OPEC member states. The broad-based consensus necessary to convince Saudi Arabia to a production cut remains hard to envision, given the country's rivalry with non-OPEC countries, such as the United States, Iran and Russia, according to Justin Dargin, an energy and Middle East scholar at the University of Oxford. 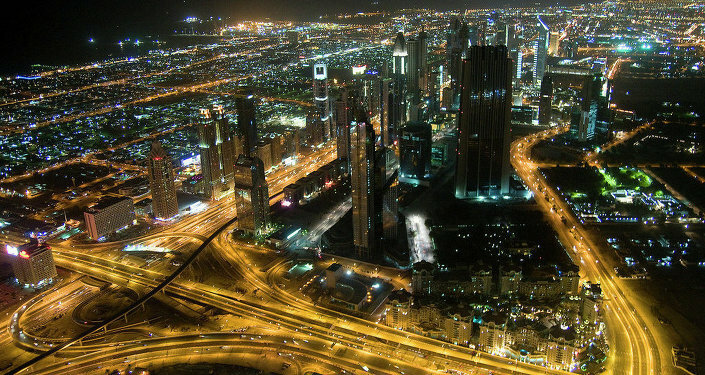 "This is not necessarily a new strategy by Saudi Arabia. If we recall, in the mid 1980s, Saudi Arabia unleashed its production potential and there was a significant price decline as well. But, what is does seem to show is that Saudi Arabia is much more concerned about its own domestic economic health, in the long term, rather than its traditional role as global oil price stabilizer," Dargin said. With the United States boosting oil production by over 50 percent between 2005 and 2013, the country increased its market share in the global oil market from around seven percent in 2010 to 12 percent by 2014, according to US Energy Information Agency data. This was significantly higher than Saudi Arabia's increase from 12 percent to 13 percent over the same period. OPEC's share, excluding Saudi Arabia, decreased from 31 percent to 28 percent over the same years. Much of the US market share increase has been driven by shale oil production, which has taken a hit during the recent price slump. Despite a significant number of closures and job redundancies in the US oil sector, production has remained steady, Dargin said. Larger companies remained in business by consolidating and focusing on profitable wells, while smaller companies filed for bankruptcy, he said, stressing that a continued slump will put pressure even on larger companies to suspend operations. Higher prices, on the other hand, will fuel investment in the sector and a restart of shale production. Iran will eventually also favor higher oil prices, he added. "[Iran's] oil was basically artificially shut out of the global market. So, even at such a low price, Iran's economic prospects are much better selling its excess oil, at least for the short term, than it was before. But, even Iran, once it offloads its approximately 50 million barrels held in storage, would want a better price for its oil," Dargin said. According to Hickin, "Iran was a big supplier to Europe before sanctions and Europe likes the sour crude Iran has to offer." Oil prices again began reacting to the prospects of prolonged overcapacity. After staging an almost two-week long rally, oil prices tended downwards in Monday's afternoon trading. WTI crude showed the largest decline of almost six percent, falling from a morning peak, while Brent peaked at almost $36 per barrel around noon before plunging rapidly to nearly $34 per barrel by 17:30 GMT. Will OPEC Be Able to Make Oil Precious Again?